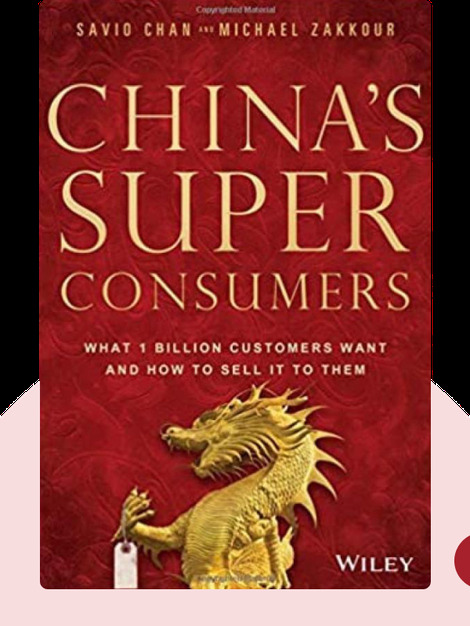 China’s Super Consumers (2014) is the definitive handbook for foreign companies who want to sell their products on the Chinese market. These blinks walk you through the opportunities and challenges in this vast and varied country and share valuable information about how to succeed in its unique business context. Savio Chan is the CEO of US China Partners Inc., a consulting firm that helps organizations design and implement their consumer strategies in China. He has been featured in the New York Times and Forbes, and serves as a member of the National Committee on US-China relations. Michael Zakkour writes on business in China for Forbes, the Wall Street Journal and Harvard Business Review. 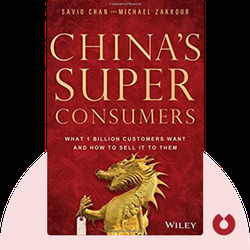 © Savio Chan and Michael Zakkour: China’s Super Consumers copyright 2014, John Wiley & Sons Inc. Used by permission of John Wiley & Sons Inc. and shall not be made available to any unauthorized third parties.